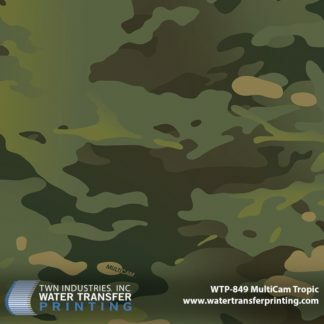 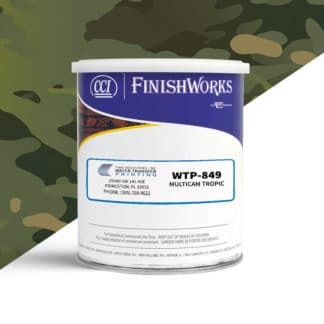 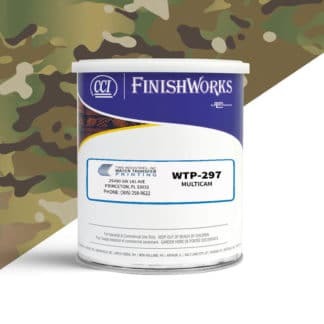 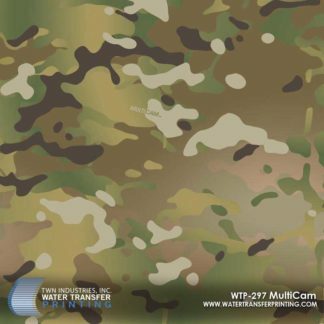 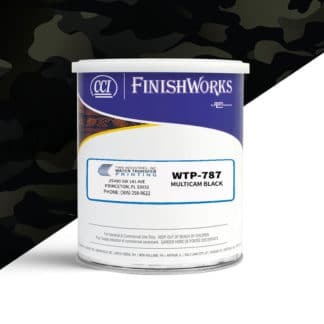 MultiCam was developed to provide the armed forces with a groundbreaking concealment solution that effectively limits the visual and near IR-signature of a person operating across a wide range of environments. 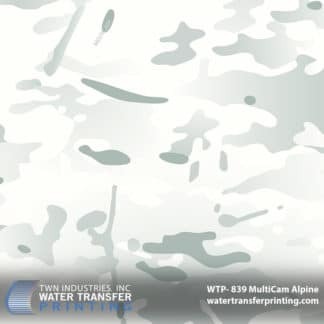 MultiCam was the officially camouflage used for all US Army operations in Afghanistan in 2010. 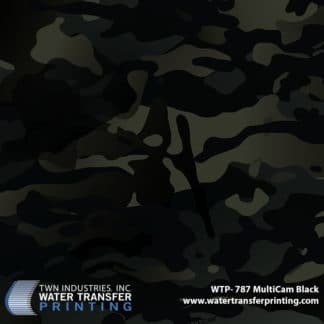 MultiCam Black was designed for law enforcement officers operating in high-risk environments and compliments existing officer equipment.